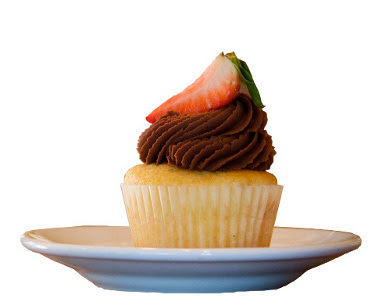 Here's my latest article about Diva's Cupcakes and Coffee for Utah Stories magazine. If you haven't been to Diva's yet do yourself a favor and go. In addition to sweet treats they also offer soups, salads, wine, and beer. I can't wait for warmer weather so I can chill on their lovely patio.